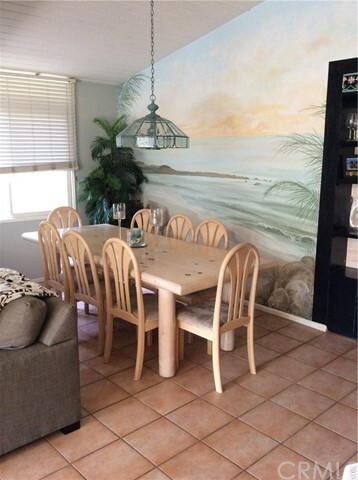 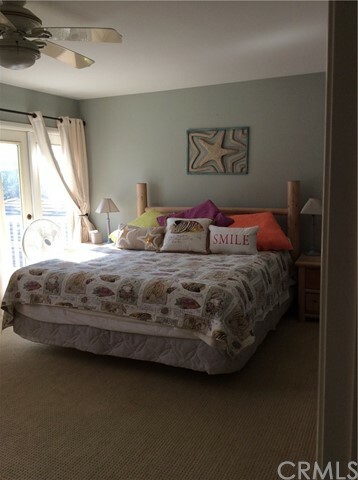 This wonderful large 5 bedroom 3 bath beach house is a great home. 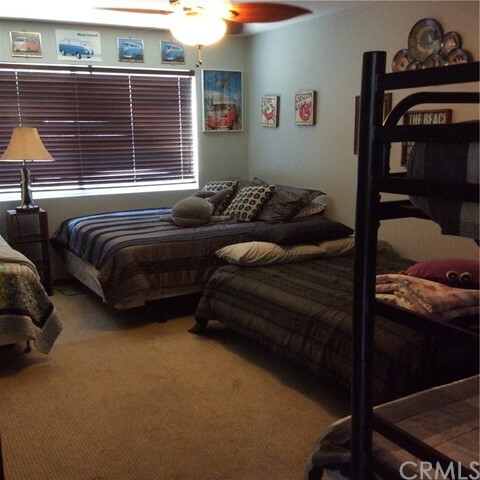 The home has enough bed space to sleep 14 people. 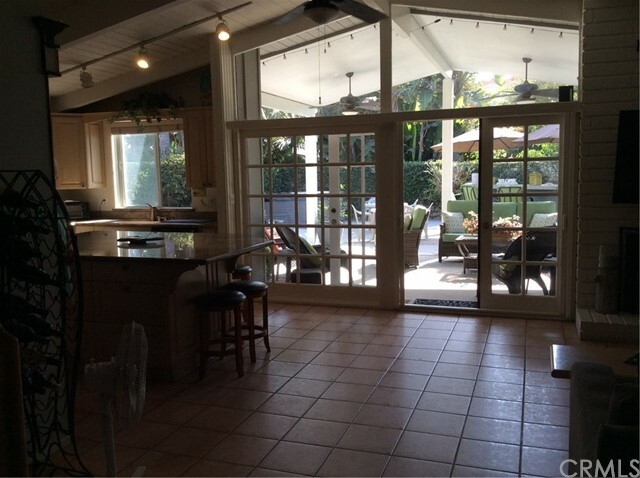 The home is furnished and has a huge patio for entertaining. 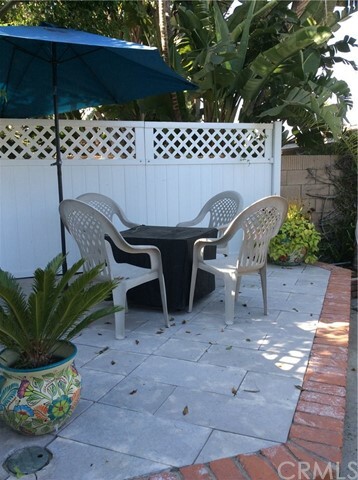 It comes with an outdoor BBQ and great out door furniture. 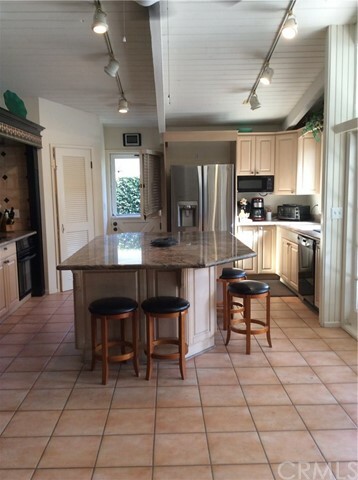 The home comes with a fire pit as well. 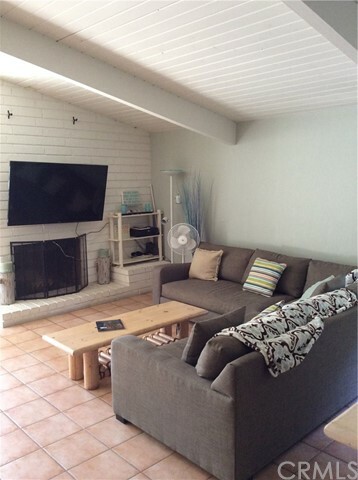 This house is perfect for someone that is looking a six month lease while remodeling. 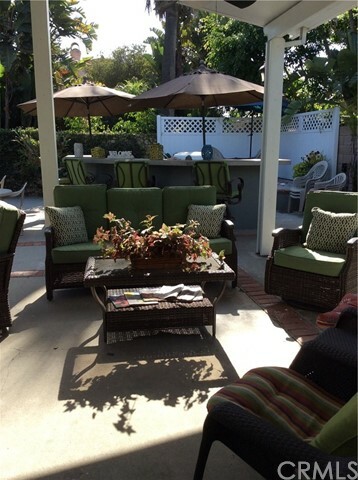 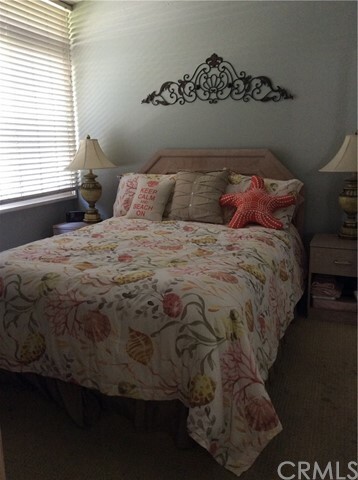 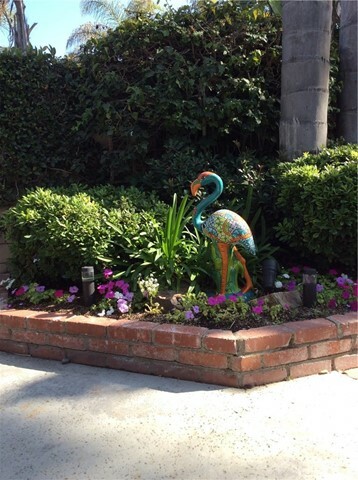 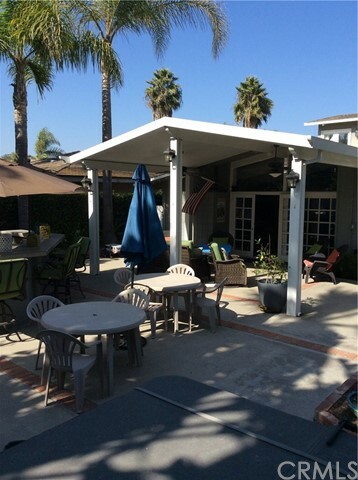 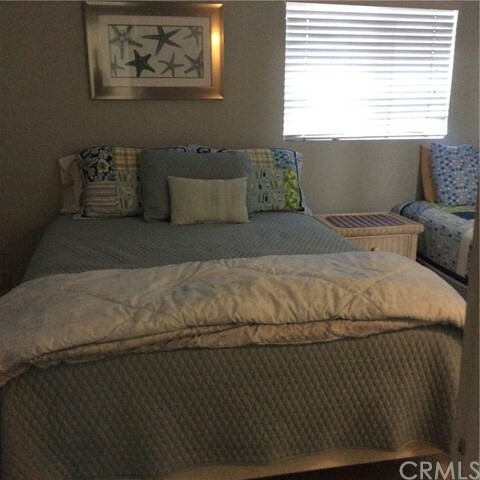 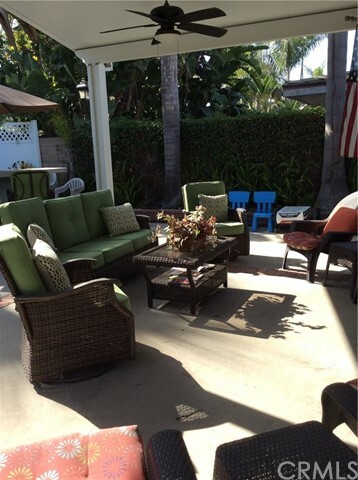 Close to the PCH, dinning, hospital, shopping and walking distance to the beach.